If you have a kids who needs to work on rhyming words, this Rhyming Puzzles Busy Bag is perfect for you! Rhyming is an important literacy skill for young children. Just like all of my busy bag ideas, this one targets learning in a fun way. I made this for my son to practice rhyming words. I placed this in a busy bag for him to use while I was homeschooling his older brother. He was able to do this independently with great success. We used this rhyming puzzles busy bag after I had already introduced rhyming. I used this busy bag as a reinforcement with him. To introduce rhyming, we read rhyming books, talked about rhyming words, and sang rhyming songs. Rhyming came naturally to him and he picked up on it quickly. 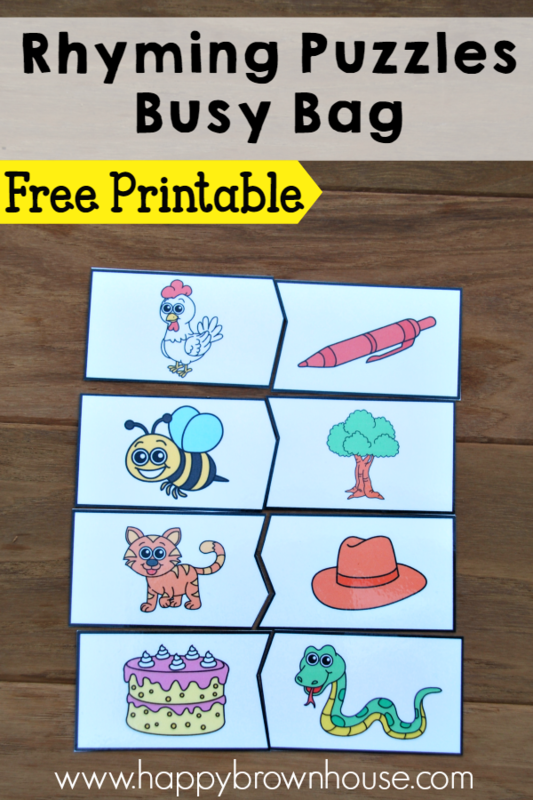 Print the Rhyming Puzzles on Cardstock. Laminate for durability. Cut the puzzles apart. Now it’s time to play! Have your child match the two pictures that rhyme. 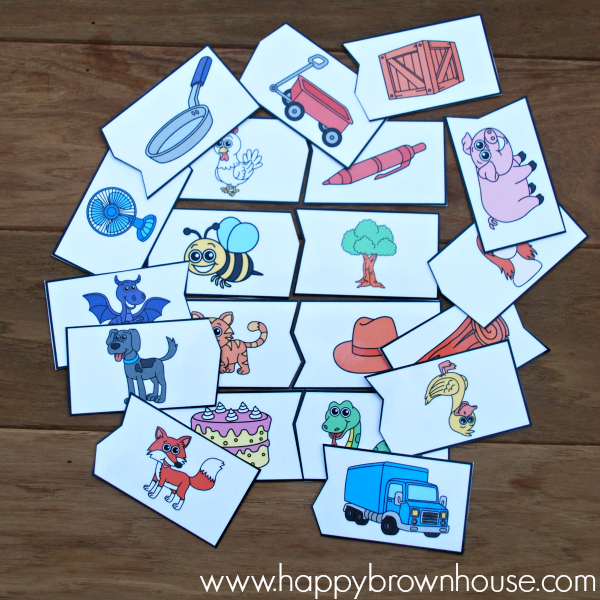 There are 10 puzzles included: hen/pen, tree/bee, cat/hat, snake/cake, fox/box, truck/duck, dog/log, pig/wig, pan/fan, dragon/wagon. I suggest playing this with them the first time to help them learn the names of some of the pictures they might not know like wig, log, or dragon. 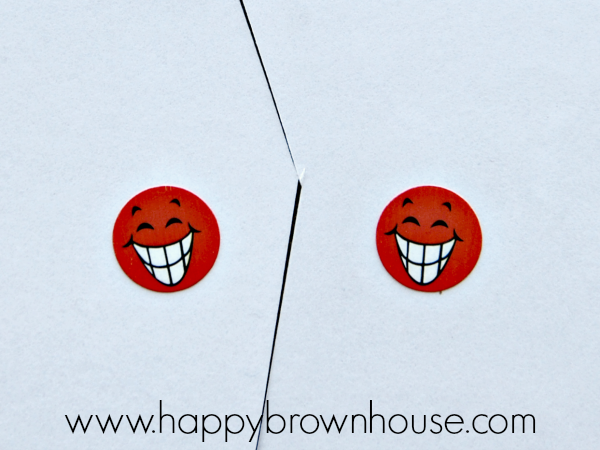 Teaching tip: To make the puzzles self-correcting, add the same sticker to the back of each rhyme. Then, use a different sticker for the next rhyme and so on. This is one way kids can double check to see that they have put the puzzles together correctly. Rhyming is an important literacy skill for early learners. Research shows that rhythm and rhyme play an important role in literacy development. This is because children’s early literacy skills are about listening and speaking rather than reading and writing. These first two skills, listening and speaking, are the foundation for reading and writing and, when ingrained early on, are indicators for stronger literacy development. In the past, nursery rhymes, rhyming songs, and chants were often part of everyday life with children. In recent years, these nursery rhymes have started to fizzle out. Almost all of the children in my kindergarten class during my time in the inner-city public school had never heard a nursery rhyme! Solid rhyming skills will lead to greater auditory discrimination, stronger phonemic awareness, and vocabulary–all of which are the foundation for literacy development. So, in short, rhyming is important! These 5 Ways to Teach Rhyming are really helpful if you need tips on teaching your child how to rhyme. Rhyming is so important to reading, so it is a skill that you should definitely make sure you work on with your child. Also, if you need to know what else you should be working on with your child, be sure to check out my post of 100 Things Kids Should Know Before Entering Kindergarten. 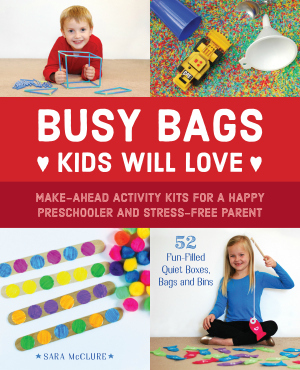 If you like this busy bag, I have a ton of busy bag ideas you’ll be interested in, too!